The heating turns off automatically after 30 minutes, important for safety and conserving energy. The batteries add quite a lot of weight. While these socks are a bit heavier than most due to the four batteries required for operation, they are still quite thin and fit snugly even in sports shoes. So if you like running or cycling in the cold of autumn or winter, these are an indispensable purchase. This model has plugs compatible not just with the US outlets but the UK and European ones as well. The autonomous operation time isn't that long. This is a pair of electric socks compatible with any outlet in the world, making it easier to stay warm while you travel. 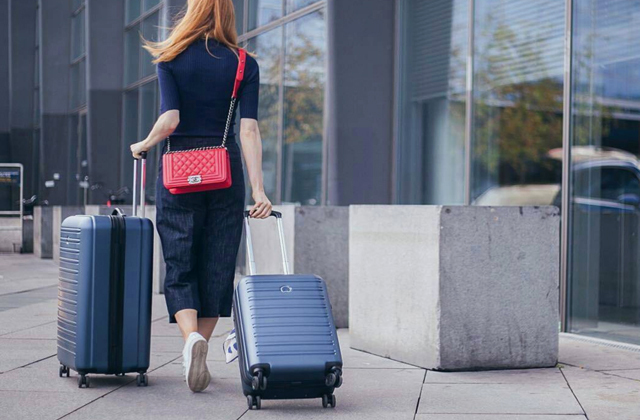 A rechargeable battery and convenient controls finish out the model and turn into a worthy purchase for those who often go on business trips. The fleece lining keeps heat inside the sock as well as offering extra comfort. The control box might fall out due to the pocket being small. Comfy and ultra-soft fleece-lined socks that work for a while on a single charge, making them perfect for wearing outside, while you go about your daily business. If you want socks that not only warm your feet but keep them as comfortable as possible - this is the pair for you. 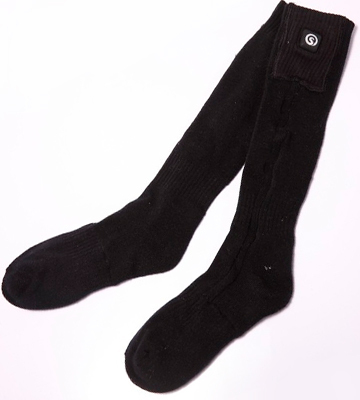 The manufacturer has reinforced the heel and toes in these socks to prevent wear and tear. The heating zone is a bit small. This is a tear-resistant pair of socks that resemble a regular dress model. 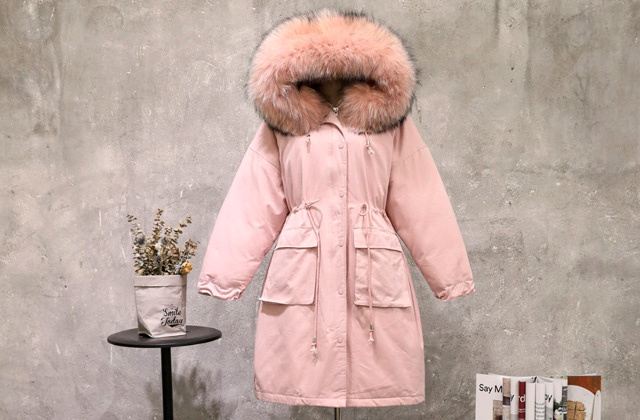 That, in turn, makes them viable for wear for important events and to work, leaving you with an option that's not just for casual use. The heating elements are made of extra-thin carbon fibers, barely felt while walking yet very powerful. The battery takes a long time to charge. 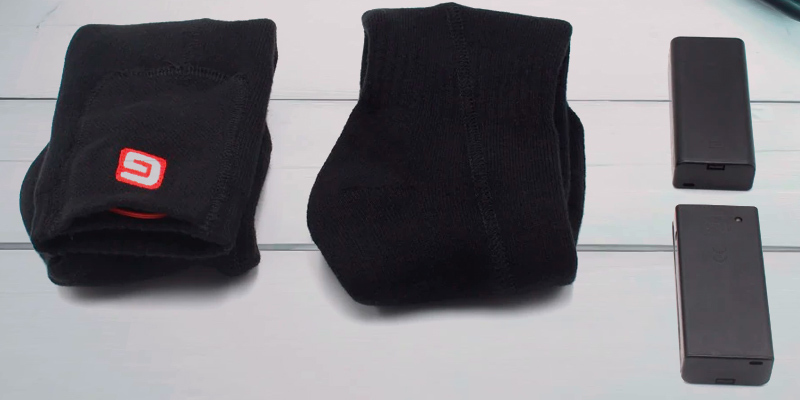 A thin pair that looks just like regular socks, yet offers very powerful heating. Though the battery isn't the best, you'll surely appreciate the elegant design and comfortable wear. An everyday choice for those on the go. If you like drifting off to sleep with the temperature a bit warmer than usual to make those hours of slumber all the more pleasant, you could run a heater and end up with a hefty electrical bill and risk burning the house down. 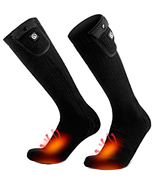 Or, you could get a pair of battery operated socks that will heat up your feet and keep them warm long into the night. In such cases, we recommend the TherMedic HSB01, which will help maintain the temperature at a cozy level without any risk of fire or overheating. 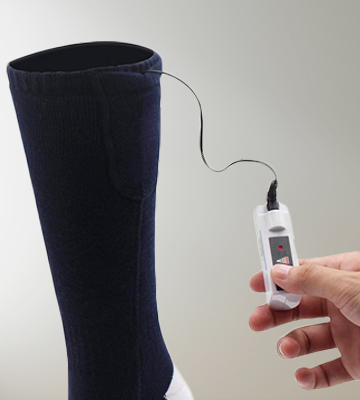 These ankle-long socks are powered by 4 AA batteries (each). While a rechargeable battery would have solved the issue of weight (the socks do get a bit heavy with batteries in them) and the cost of purchasing new batteries, we still find the TherMedic HSB01 pretty efficient. They operate for 30 minutes and then shut down automatically, a useful feature not only for safety purposes but also for preserving the lithium battery charge. Now you can drift off and sleep soundly with no worries about the socks. Just don’t forget to set one of the 3 heat levels, choosing the one that you prefer most. 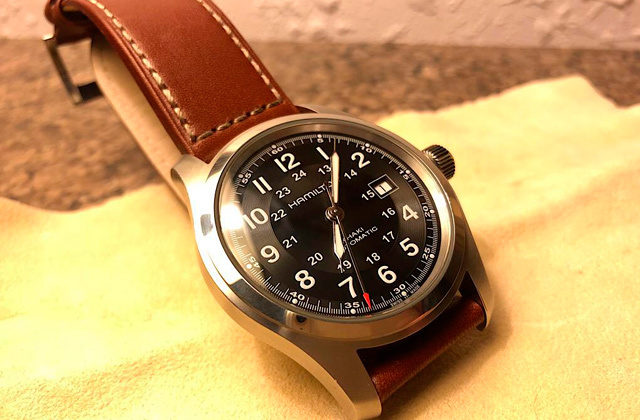 The TherMedic HSB01 are also pretty thin so you can wear them with your regular shoes and pants on and even go running or cycling if you’re leading an active lifestyle. Since they’re a one-size model, there’s no danger of outgrowing them either, so you can buy a pair for your child. All things considered, while a different power source wouldn’t hurt, they’re still quite efficient and run a long time on a single set of batteries. These universal foot warmers are some of the best heated socks both for napping in a soft bed and going out for a motorcycle ride or running track. 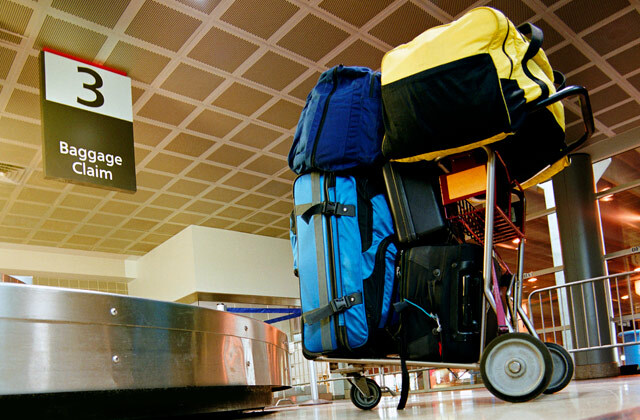 Traveling is a stressful pastime, as you leave home for days or weeks at a time. It’s no wonder that people are looking for anything to remind them of the comfort of their own bedroom. 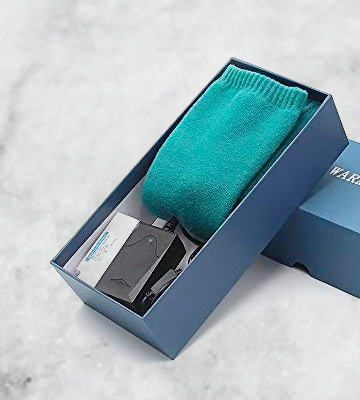 But, instead of stuffing your favorite pajamas into your suitcase or paying for a luxury hotel suite, just get the Savior 7.4V, the best heated socks for those far from home searching for a bit of warmth. 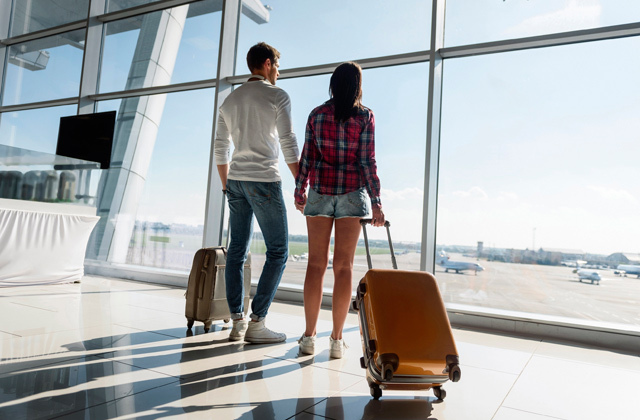 What makes them great for travelers is the fact that the rechargeable battery comes with plugs fitted for not just the US outlets but the UK and European ones as well. Thus, you won’t need to get an adapter or risk frying your battery. 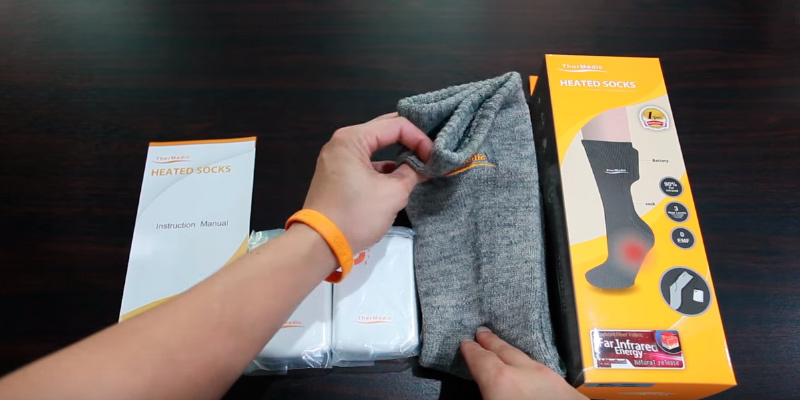 While we’re talking about it, we should mention that it’s enough for 5 hours so you can easily wear these thermic socks while you go out for a walk in the city or for hunting or fishing trips. Although the battery is stored in a built-in pocket, complete with a handy button to shift between the heating levels, we did feel like it was a bit impractical. 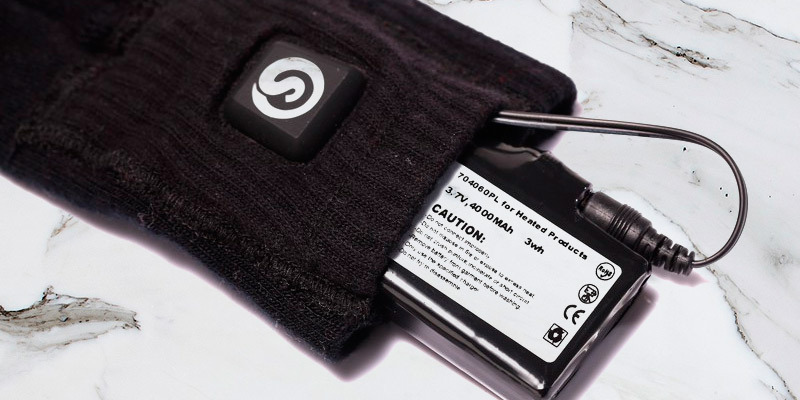 Though the battery itself isn’t too thick so you can easily put on a hunting boot over the sock, the pocket isn’t closed off so there’s a risk of the battery falling out if you lay down or run too fast. Still, the Savior 7.4V is, as the name suggests, a great pair of warmer socks for everyday use, especially when you’re away from home on a business trip and crave that little bit of comfort. It’s no secret that diabetic people often suffer from cold feet, not the figurative but the literal kind. And even if you’re not a sufferer of that condition, you surely want to keep your legs comfortable and cozy on chilly evenings. If that sounds like something you might enjoy, consider the Autocastle 3.7V heat holders thermal socks. This pair has a special fleece lining on the inside to make them even more comfortable. Plus, that lining is used as a heat keeper to make the socks more efficient. 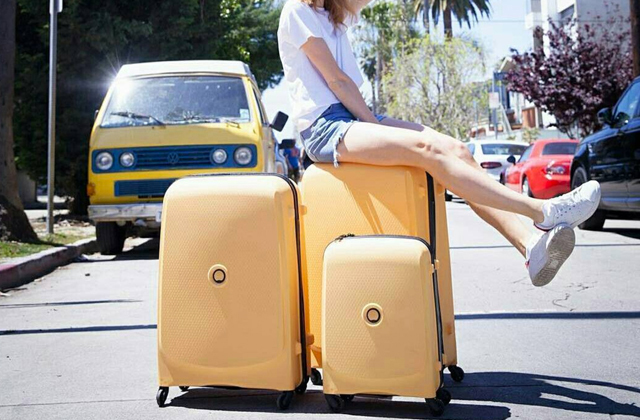 In any case, the rechargeable battery on this model lasts up to 6.5 hours, which should be enough for a comfy day out and about. And, once it’s depleted, you can simply plug it into the AC charger and juice the battery back up. The Autocastle 3.7V socks are a one-size fits all products, so they will slide on easily onto men’s and women’s feet and provide comfort regardless of where you are. Thanks to a wired control box, kept in a pocket on the side of the sock, you can choose between 3 heating levels to make sure you don’t end up sweating just because you went from a cold street to a warm room. If you value comfort above everything, the Autocastle 3.7V pair of electric socks is an excellent choice. 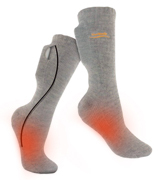 It will keep your feet as warm as you want them to be and you won’t ever have any trouble recharging it for daily use. Okay, raise your hand if you’ve ever found a hole in your socks. 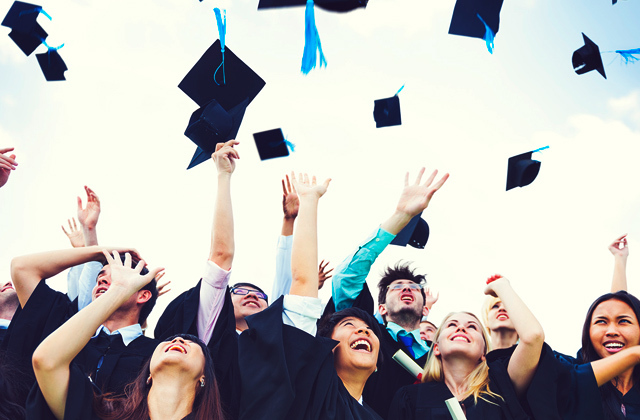 We obviously can’t see if you’ve raised yours but, if you did, you’ll be happy to hear about the GLOBAL VASION 3.7V. 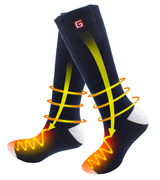 This pair of electric socks is specifically reinforced to prevent wear and tear. Namely, the heel and toe areas are fortified to make sure your pinky toe doesn’t stick out into the cold after just a few months of use. We were a bit disappointed to find that the heating area was a bit limited, supposedly specifically due to reinforced fabric dampening the effect. However, with 3 levels of heating to choose from, there’s no doubt that you can keep your feet toasty even in freezing weather. Another advantage of these socks is their elegant design and simple black color. 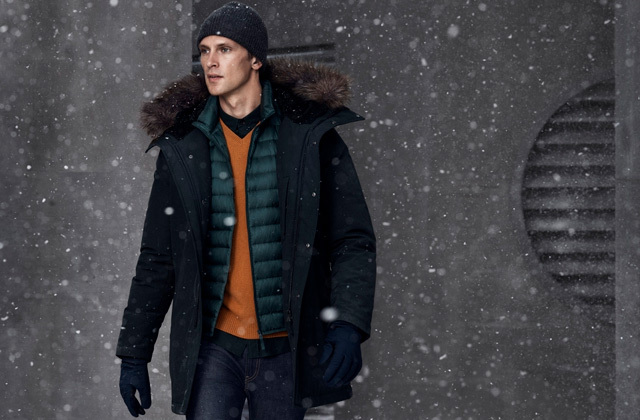 While many electric models are painted in bright shades that make them more suitable for indoors, the black color will be perfectly suitable for wearing with suits and casual clothes, which means you can really mix and match outfits while staying cozy. 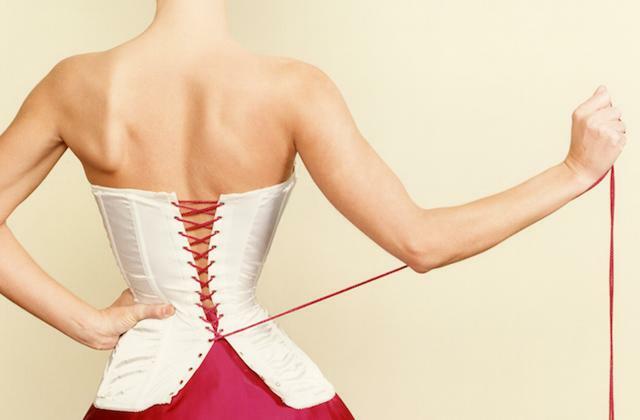 Besides, they’re one-size fits all so you’ll have no trouble getting them on and they won’t feel too tight. While we were apprehensive due to the modest heating area, the reinforced fabric, powerful overall heating, and smart design left us assured. 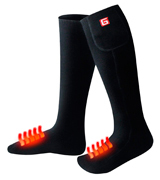 The GLOBAL VASION 3.7V is a good, durable pair of heating socks for everyday wear. 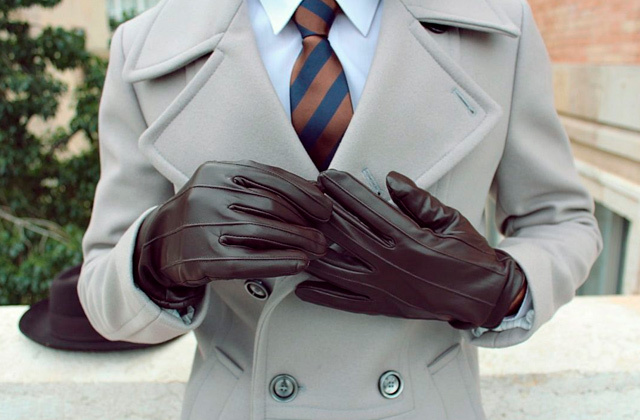 Having heated socks is a nice way to keep warm against the winter cold but winter clothes are already bulky enough. 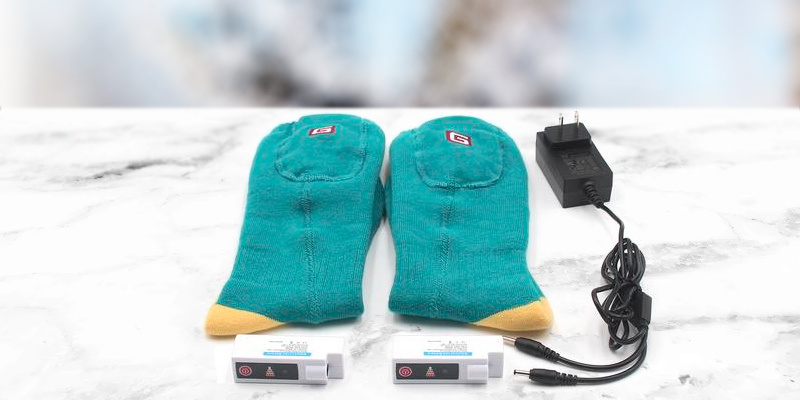 If you don’t want your electric heating socks to be thick and look for a pair that you can put on and forget about, try the QILOVE 3.7V. The heating elements here are made of extra-thin carbon fibers placed on the very bottom of the ankle. You won’t feel them getting in the way when you walk and yet the pleasant warmth will spread all over the foot and up the leg. 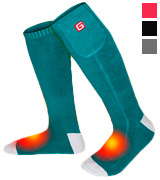 As with many of the best models out there, the QILOVE 3.7V socks are fitted with a rechargeable battery. A single charge should be enough for 6.5 hours though we have to warn you that the charge time is pretty long, so get it going well in advance. Last but not least we have to praise the convenient control box that’s small enough to barely be noticeable and yet convenient in terms of control. 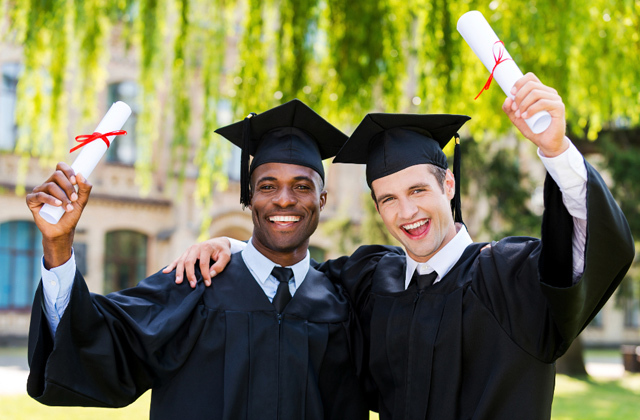 You can choose one of the three heating levels to maintain the temperature at a level that you’re comfortable with. Though the QILOVE 3.7V might not be viable for literal day-to-day wear due to the long charge time, it’s a good and comfy pair of smart socks that you can wear with any outfit. Keep them on at home or put them on for special occasions that warrant some extra heat and your legs will never get cold again! What Is a Heated Sock? There’s not that much to explain about a product as simple as heated socks. Basically, what you see is what you get - a comfy pair of soft footwear that also uses safe and reliable technology to keep your feet warm. 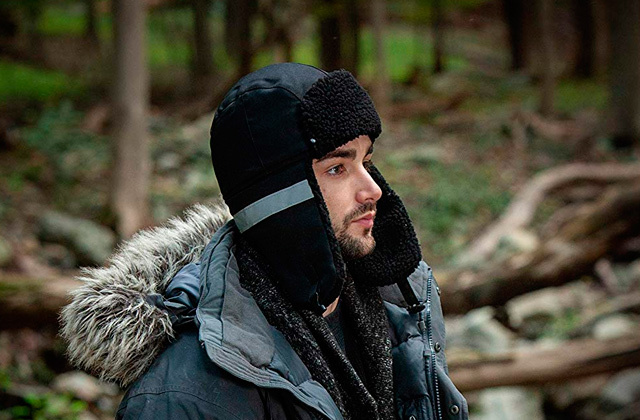 This can come in handy if you’re out skiing on the mountain, hiking in the cold of autumn or winter, or simply sitting at home with a nasty chill giving you goosebumps. Though a pair of warmed-up socks might not seem like much, it’s a known fact that if you don’t keep your feet warm you’re much more likely to catch a cold. In fact, you can wear these to bed to make sure your sleep is restful and pleasant with no chance of a draft ruining your morning. More than that, doctors have proven that warming your feet before bed makes your brain think that it’s time to go sleep so if you have trouble dozing off - these products might help. So put on these soft and cozy pairs of electric socks and drift straight into dreamland or go for a quick slide down the mountain, your feet will feel comfortable and toasty no matter what. They're usually rechargeable via an outlet or a USB cord so you can take them along on a trip or out to the lake for a bit of ice fishing. If you value the health of your legs, you might also want to look at some compression socks that are good for running or get a pair of hiking boots for men or women.